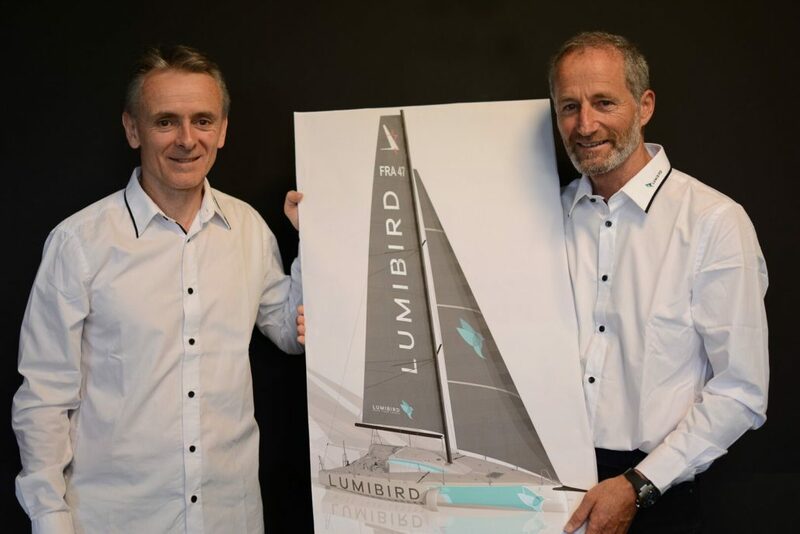 Lumibird and Mer Agitée, Michel Desjoyeaux’s company, are delighted to announce their partnership for the Solitaire Urgo Le Figaro 2019. Double Vendée Globe champion and the most medalled singlehanded sailor, Michel Desjoyeaux is making a comeback on a circuit he specialised in for many years. Triple winner of the “Solitaire” in 1992, 1998 and 2007, he’ll take the start of the race for the 13th time in his career. His last participation dates back to 2013 when he secured 7th place. It is the arrival of the new one-design Figaro Bénéteau 3, which convinced Michel Desjoyeaux to return to one of his first loves. The skipper of Lumibird has planned to participate in two pre-season races, the Solo Maitre Coq and the Solo Concarneau, before making for Nantes and the start of the Solitaire Urgo Le Figaro, scheduled for 2 June.